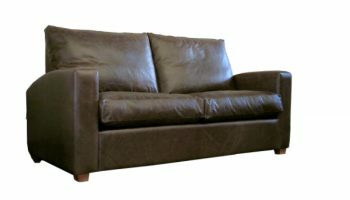 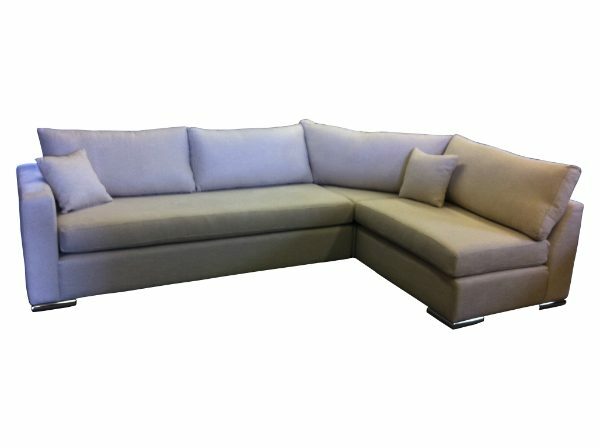 Our truly handmade corner sofas are made by master craftsmen, giving you a bespoke piece of furniture which can be made-to-measure or ordered in a standard size. 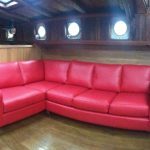 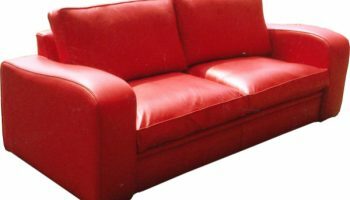 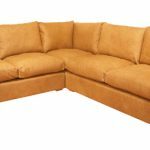 With many options of fabric, no two sofas are the same, so whether you are looking for a contemporary leather sofa, or a classic design, we will be able to design it for you. 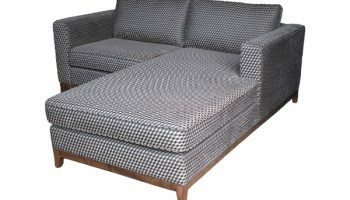 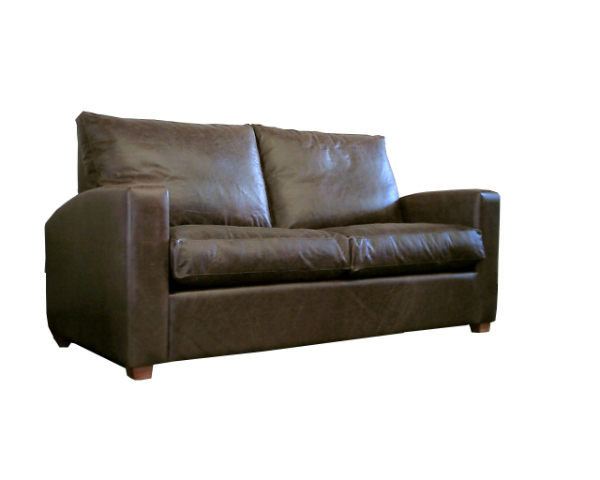 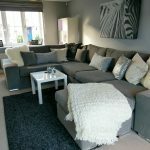 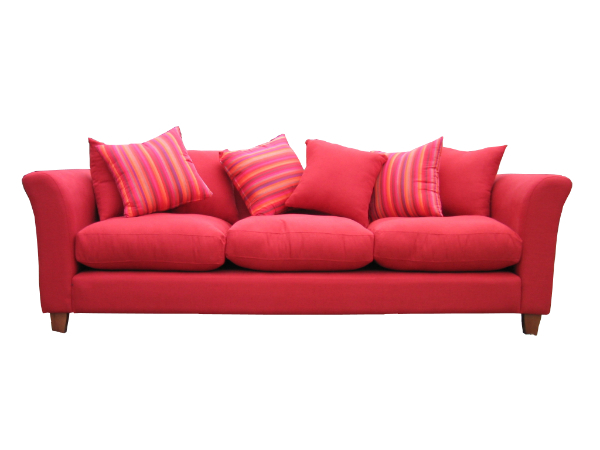 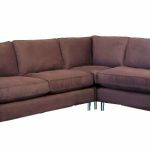 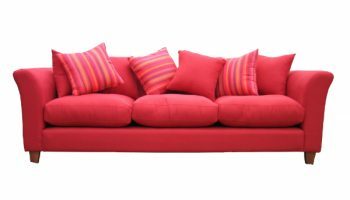 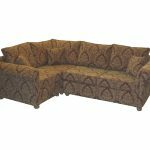 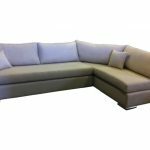 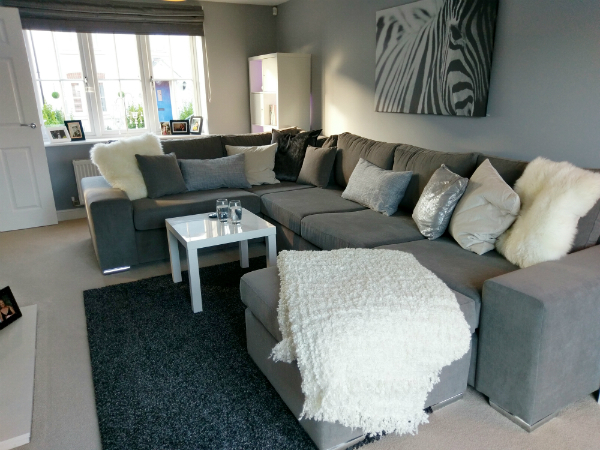 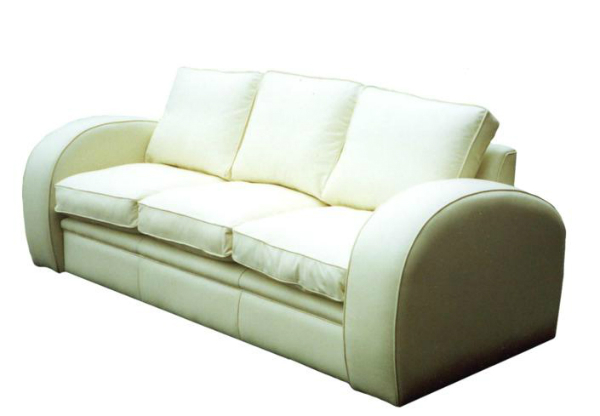 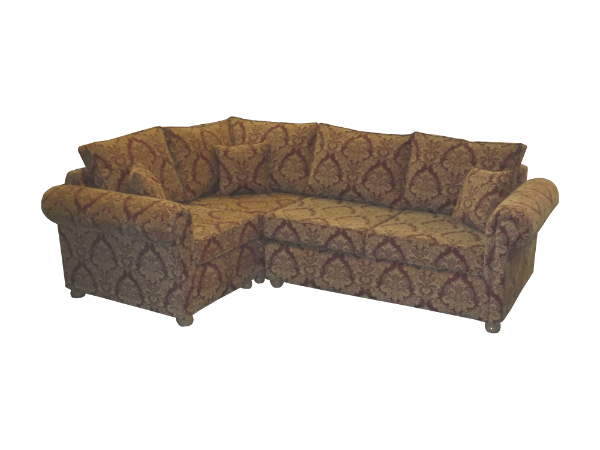 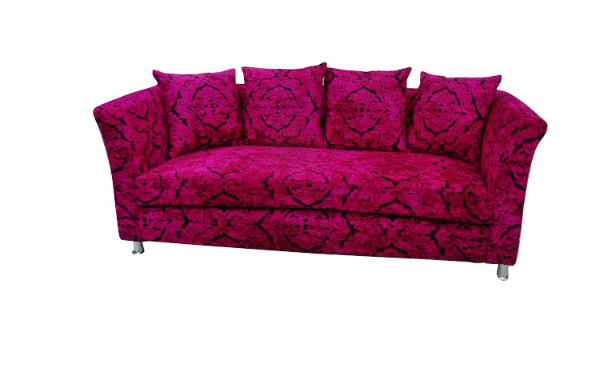 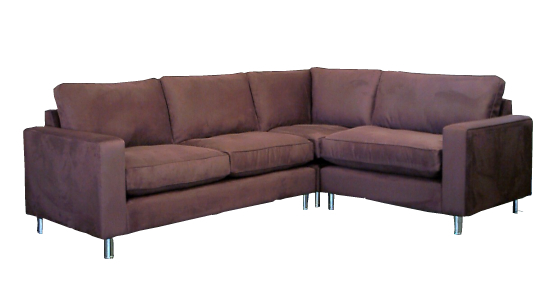 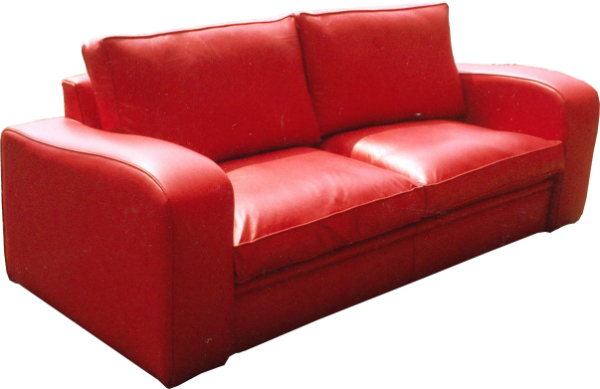 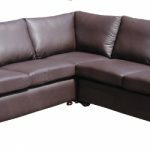 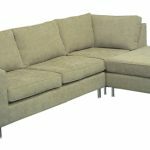 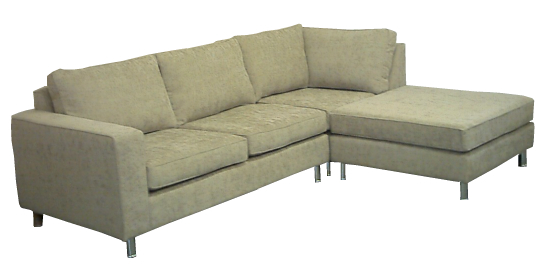 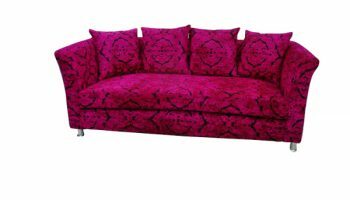 Most of our sofa ranges are available as a corner sofa. 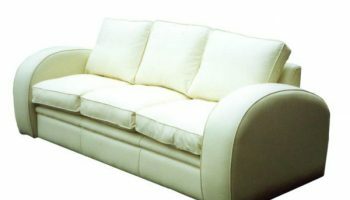 The most popular are the more typical right angled variety but we can also supply them with a curved or non-right angled corner section.